wrapping materials for buried pipe is mainly engaged in five series of products, which are Inner Tape, Outer Tape, Joint Tape, Tape Primer, and Putty Tape with 10 categories in nearly 100 specifications. They can be used for the purposes of steel pipe surface corrosion resistance for various pipelines in facility projects of petroleum, petrochemical industry, city gas, oil and gas storage and transportation, power, water supply, metallurgy, civil aviation, etc. (Anticorrosion tape, Anti corrosion tape, Anticorrosive tape) is for anticorrosion of underground, underwater, & overhead pipelines. 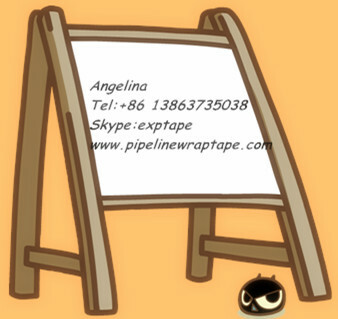 (Protection Tape, Protective Tape) is for protection of pipe and the surface of Inner Tape from damages. 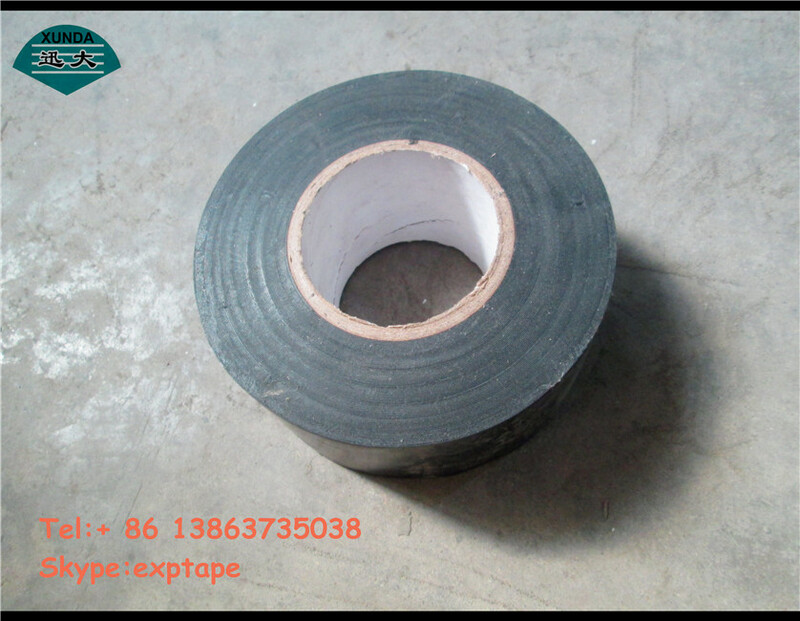 (Polyethylene Tape, Polyethylene Tapes, PE Tape, Rubber Tape, Butyl Tape, Butyl Rubber Tape) is for anticorrosion of field joints, fittings, & specifically piping. (Synthetic Primer) complementary product covers of the rusting steel pipe and enable to enhance the adhesive to the pipe since it is working with the adhesive of the polyethylene tape.